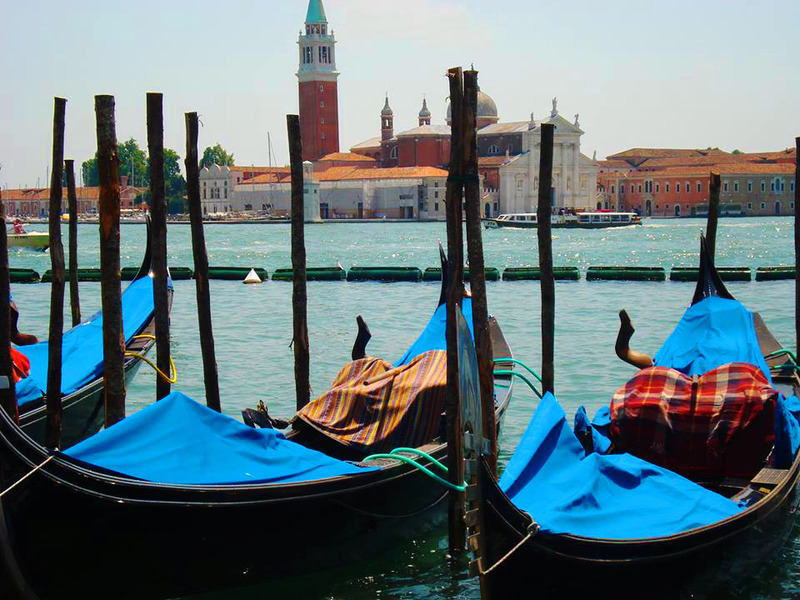 It doesn't matter if you've travelled through Italy a hundred times or if you're still dreaming of your first visit; you'll never get tired of the beauty of the country. So put your feet up, make yourself a cup of coffee and spend awhile wandering through our galleries. All the galleries are made up of photos taken by me, my wife Maria or our community on Facebook. This particular collection was shared with us by Cristina Pal from Argentina. 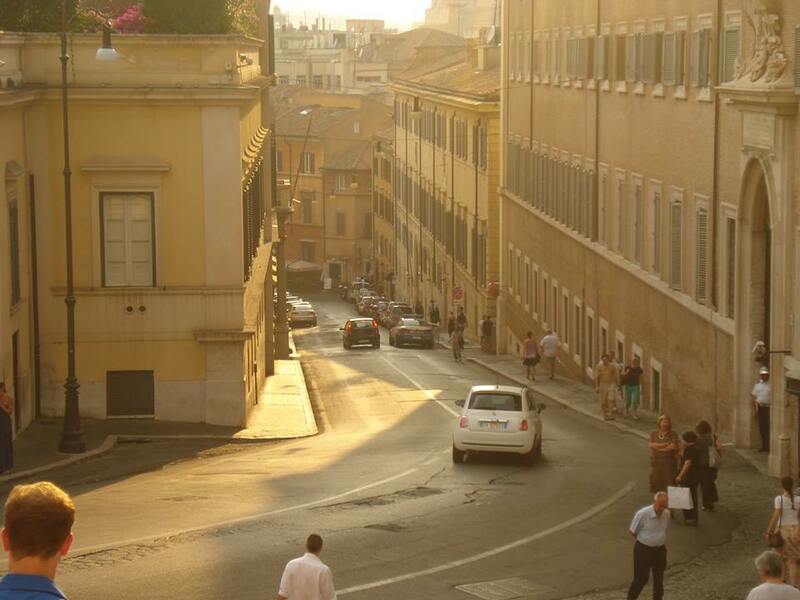 Once you've seen these photos you can see our other Italian galleries here. 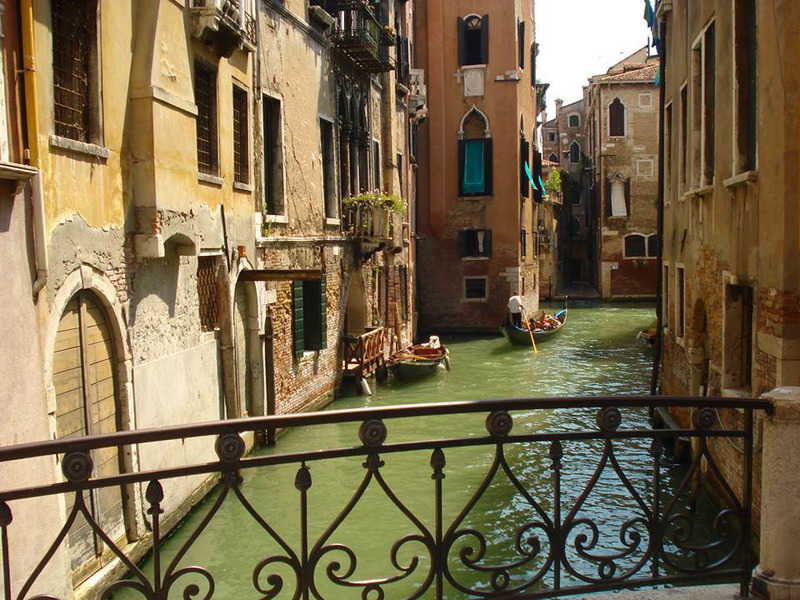 If Venetian canals, gondolas and all things Venice are your thing then Maria's Venice and the Veneto collection is the answer - click here to visit. 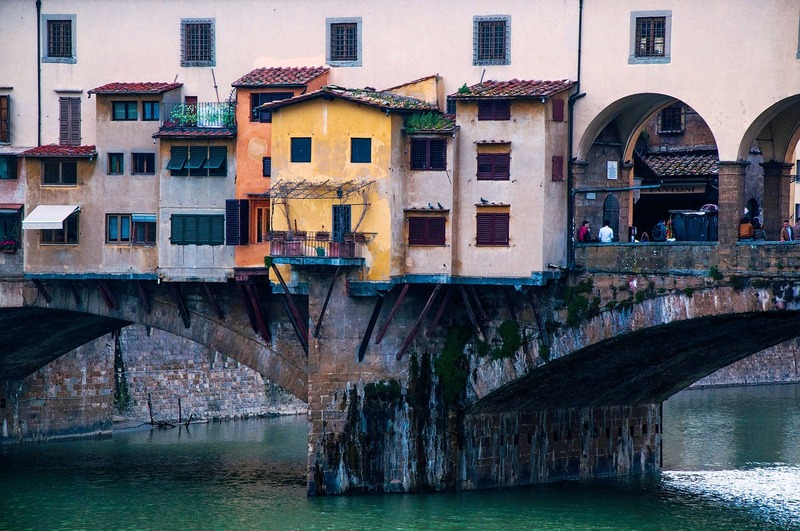 The Ponte Vecchio in Florence is one of Italy's most famous and beautiful bridges. 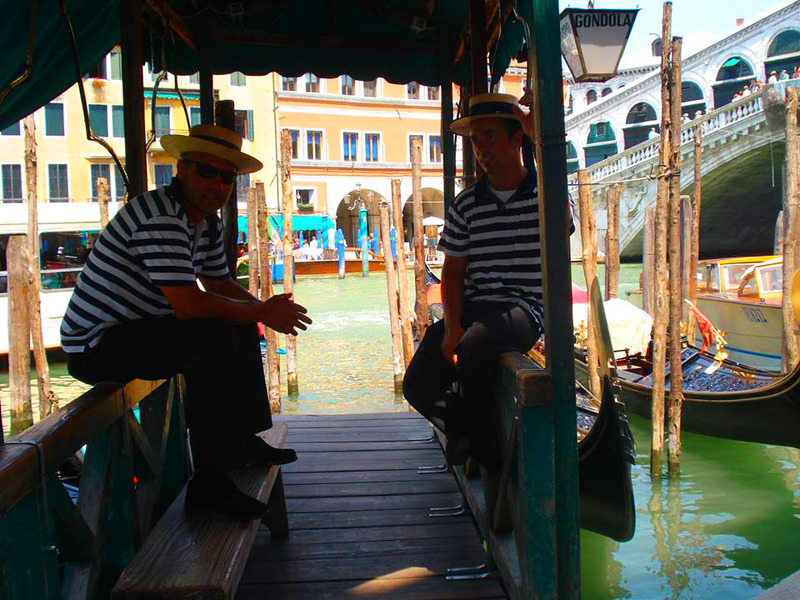 The Rialto bridge is another one and that is the next photo. 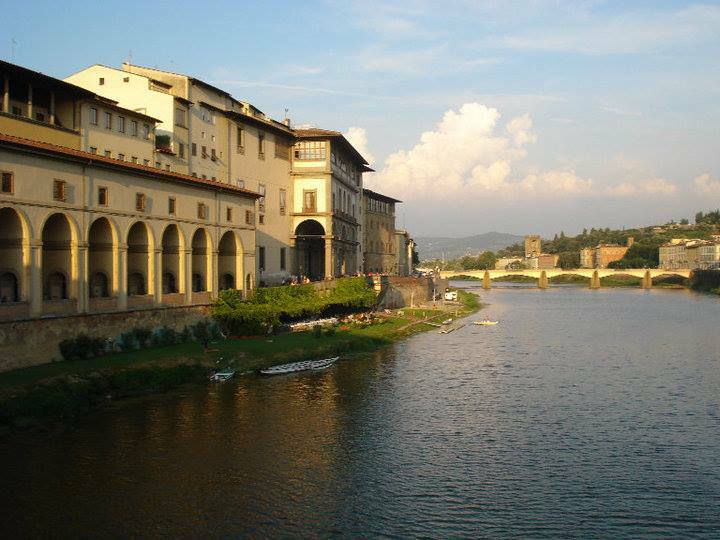 Two others I absolutely adore though are the Bridge of Sighs in Venice and the Bassano Wooden Bridge (Ponte Degli Alpini). 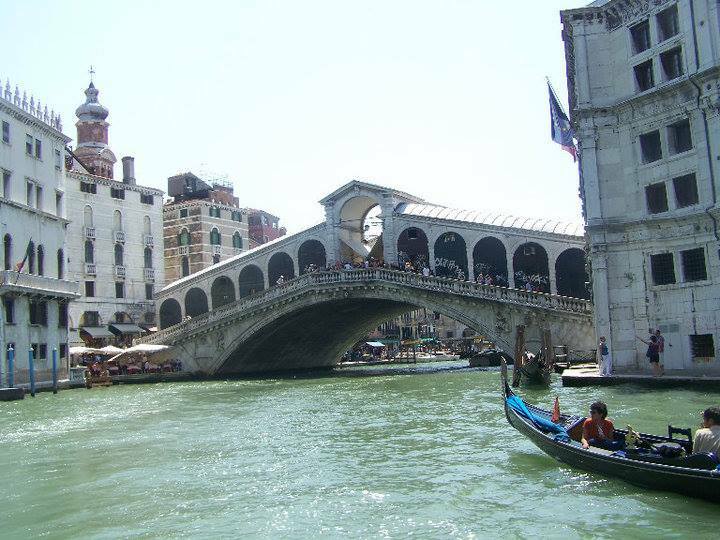 The Rialto Bridge in Venice on a summer's day. Maria and I stayed at the most wonderful hotel just around the corner from here this summer - would you believe it was once the old post office! Click here to read more about it. 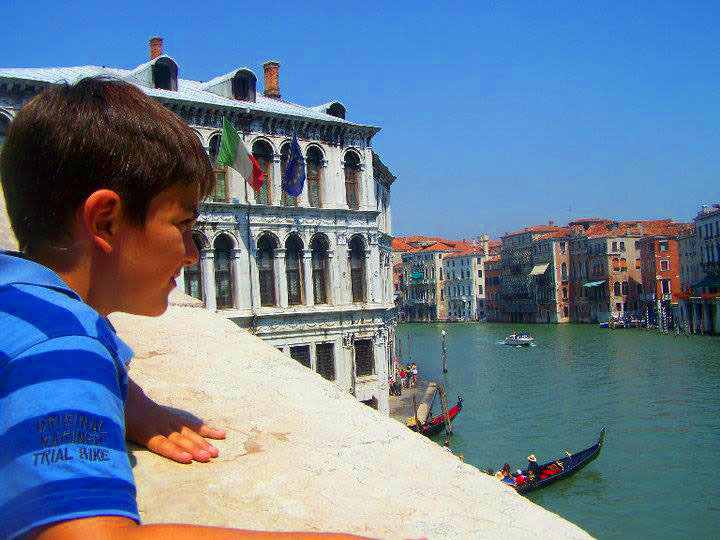 Looking out over the Grand Canal. 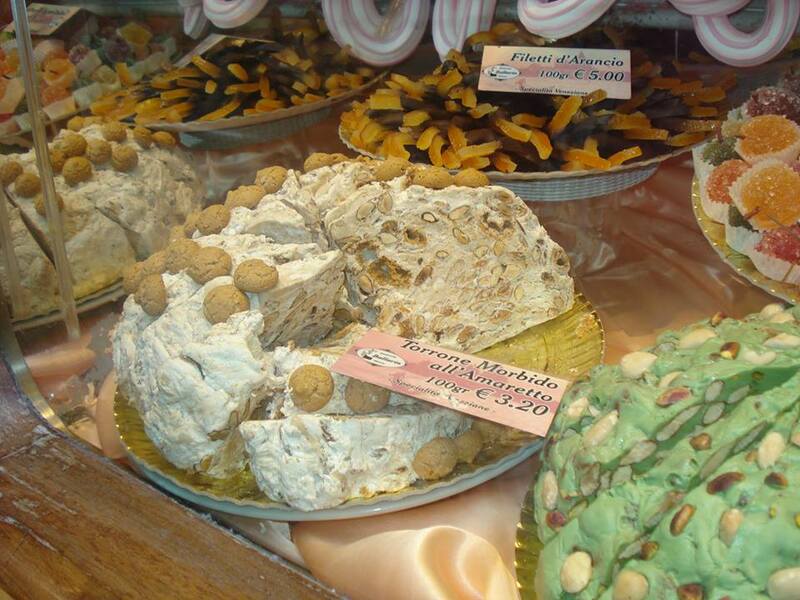 Umbria and Le Marche (discover more here) are two of the most magical of Italian regions. So much to see and hardly any tourists either. 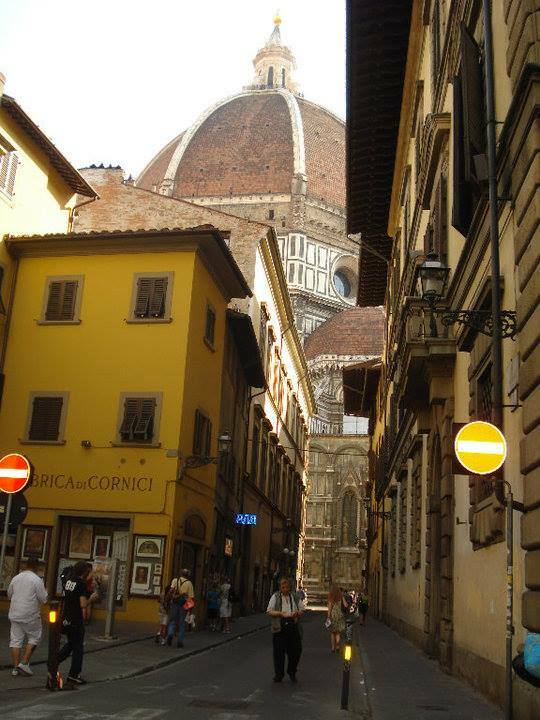 Il Duomo (Cathedral of Florence) dominates the surrounding streets. 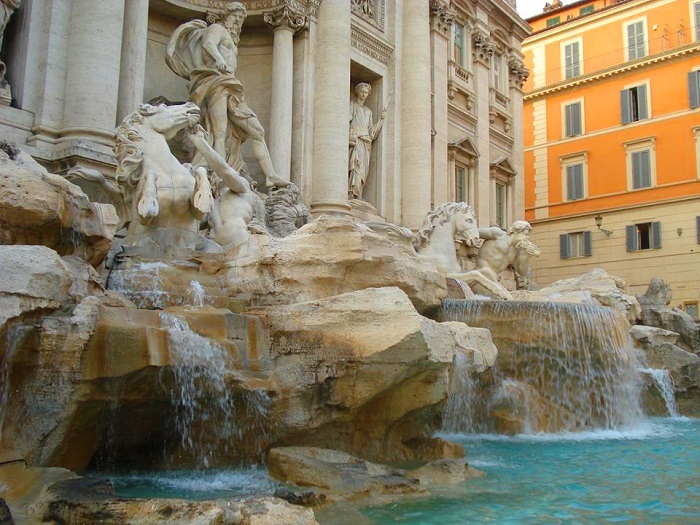 The eternal city of Rome. Sometimes chaotic but always unforgettable. 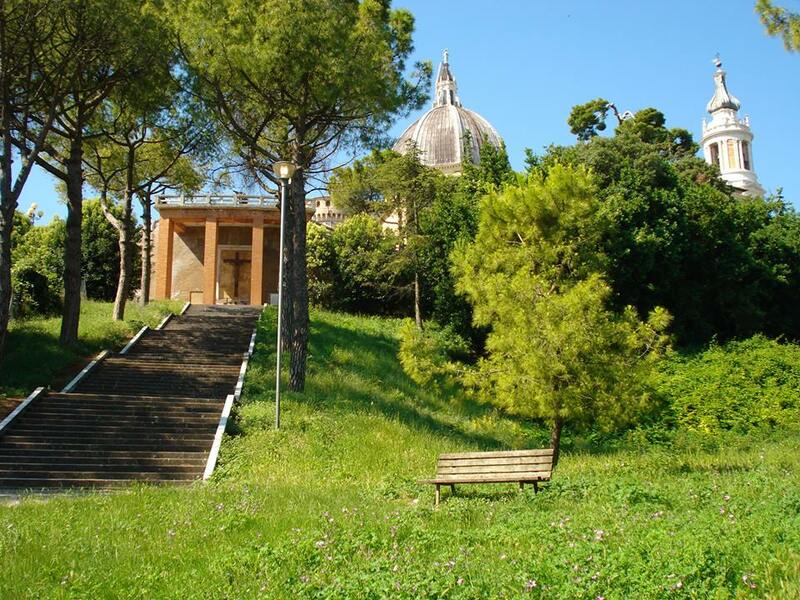 If you need somewhere to stay in Rome then these are our recommendations and if you enjoy shopping you'll want to read our guide to shopping in Rome. 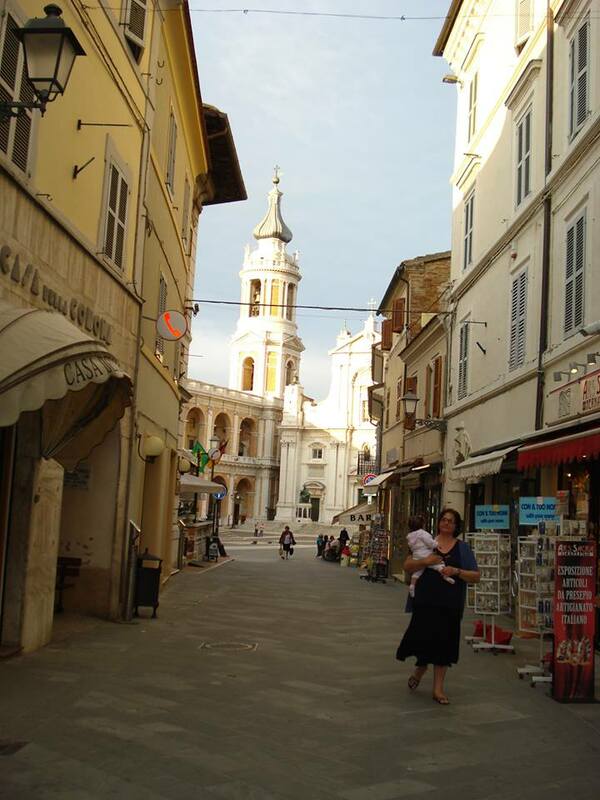 Streeet scene in the Marche region. 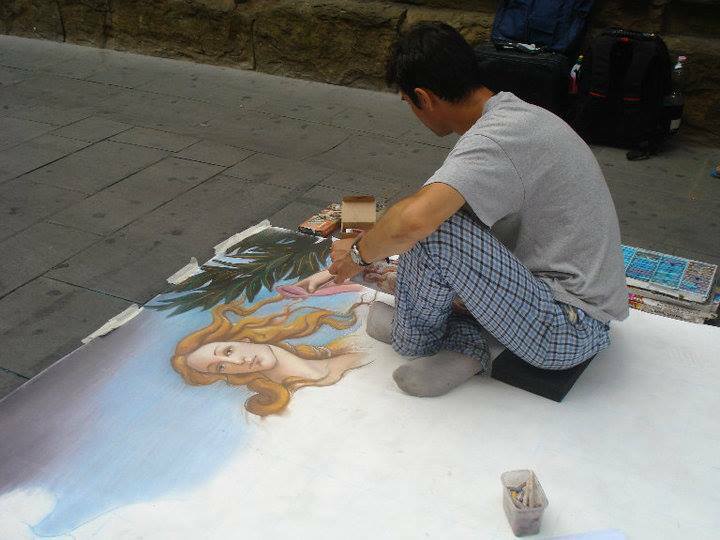 A new Botticelli in the making by a street artist in Florence. 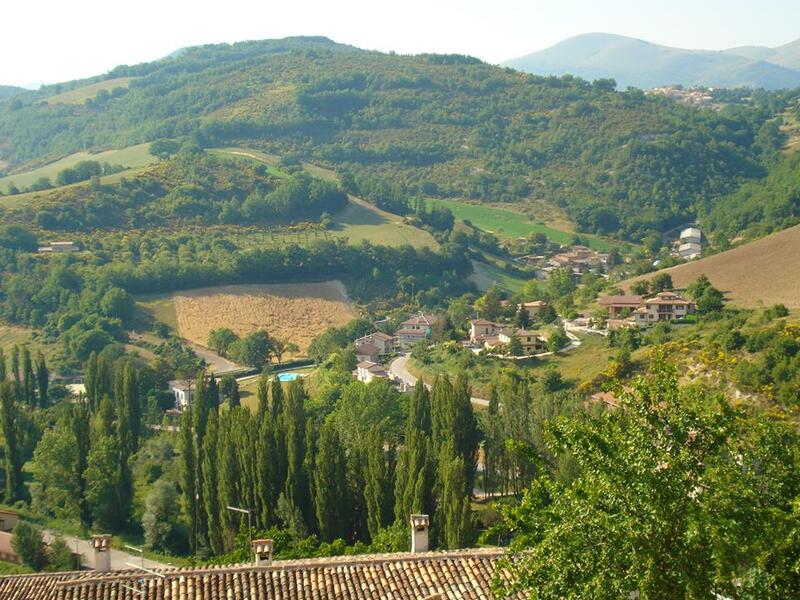 The map of Italy on a hillside in Umbria. 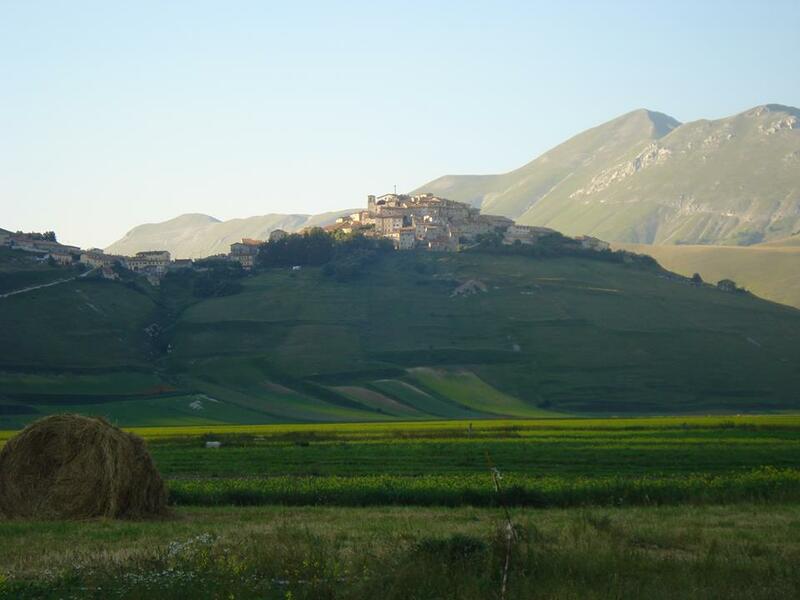 Castellucio di Norcia which is a lovely hilltop village in Umbria. 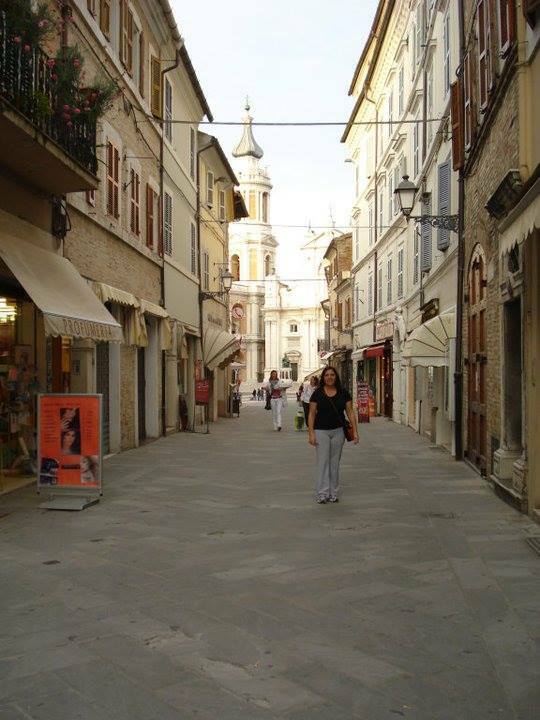 Just over the border in the Marche region is one of my favorites - the village of San Ginesio. 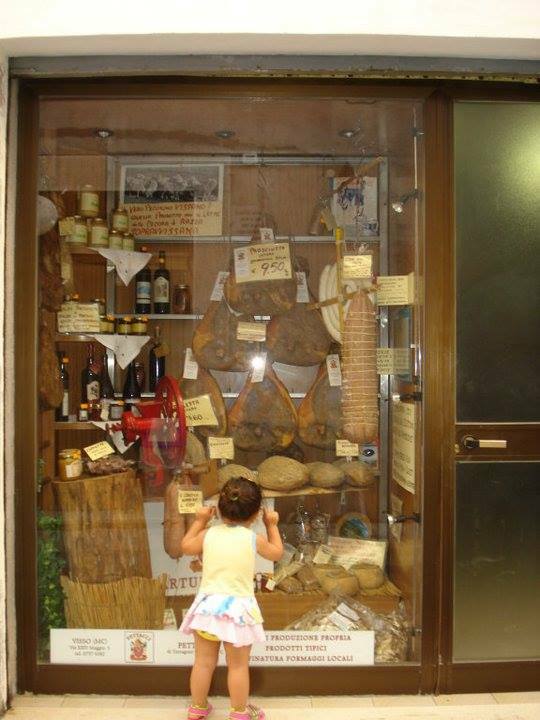 We shared a lovely story recently about an American family who moved to Umbria - here is the link. 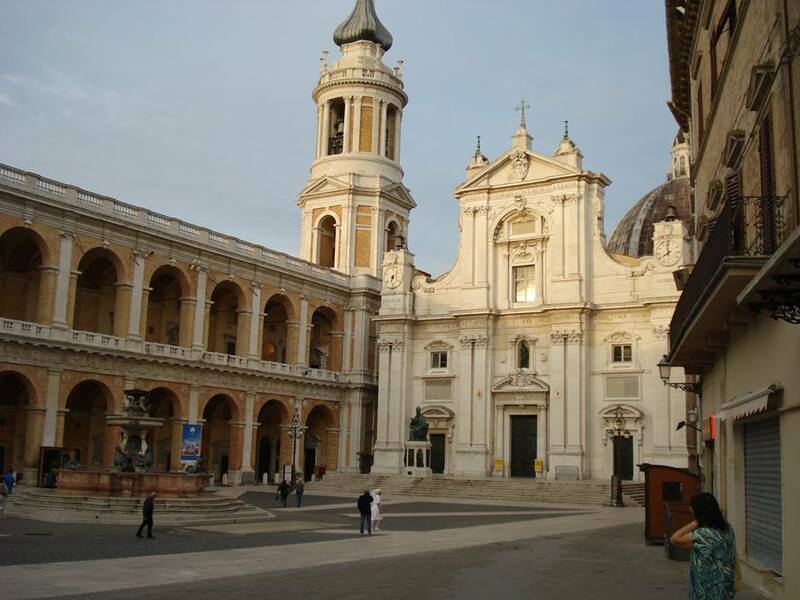 Basilica della Santa Casa in Loreto which is in the Marche region near Ancona. 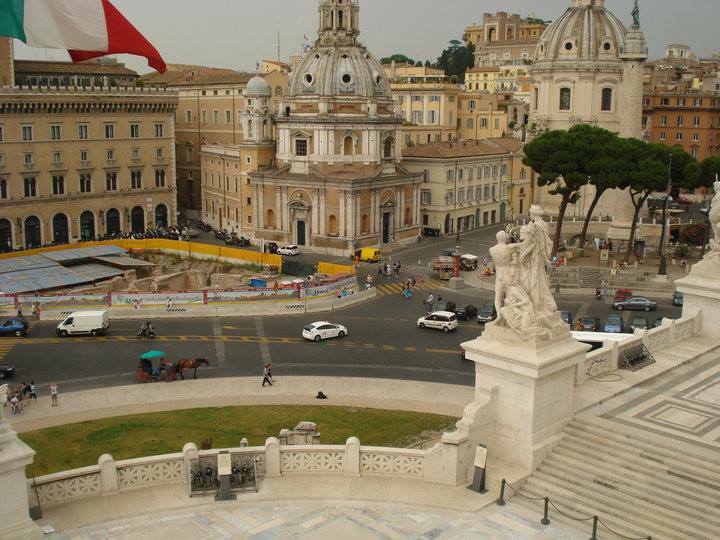 Piazza della Madonna, looking towards the Basilica . 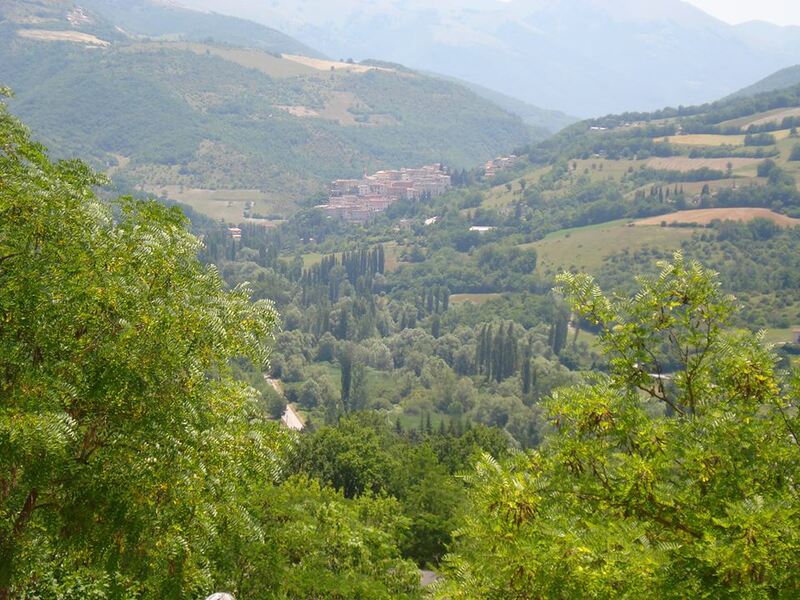 Preci is a small hillside village on the Umbria/Marche border. 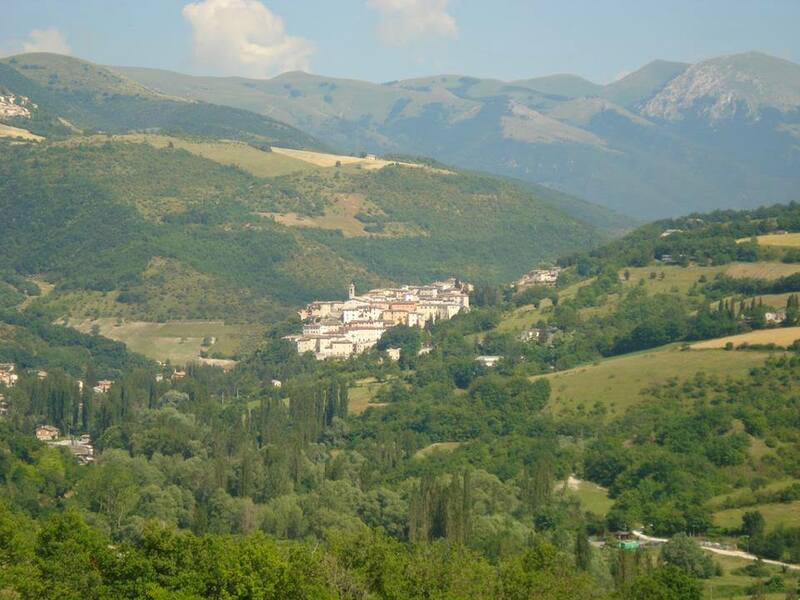 Visso is a quaint little village in the Sibillini Mountains of Le Marche. 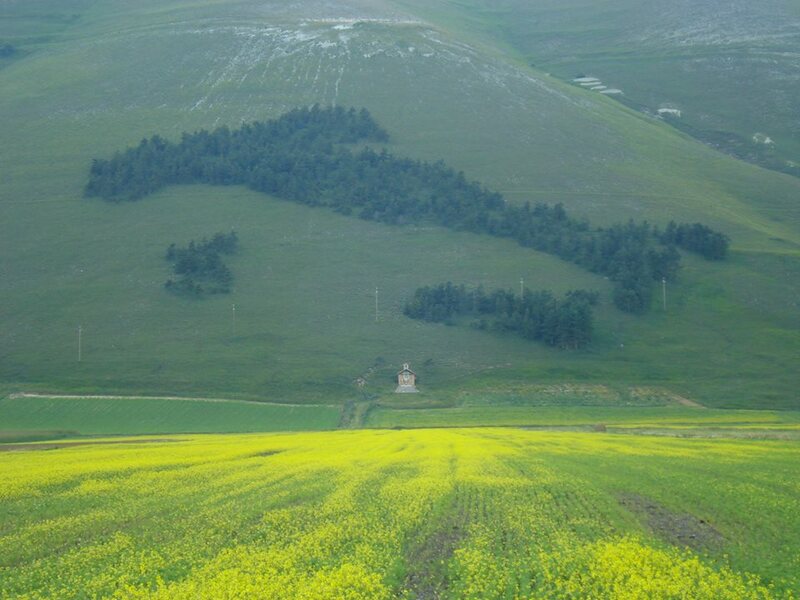 Hardly any tourists ever make it to this wonderfully isolated corner. To find it on a map you can zoom in on the one on our San Ginesio page . 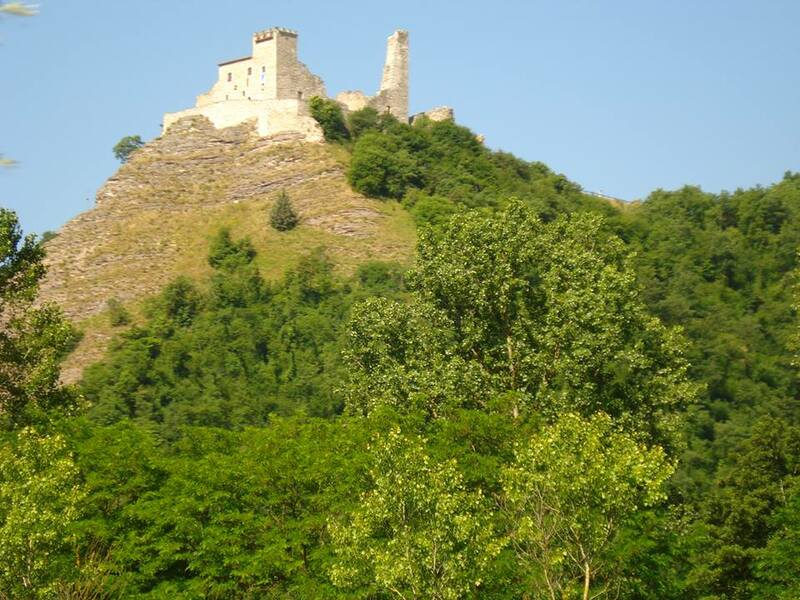 You'll see it lies about 10 kilometres to the southwest of San Ginesio.